Side x Side (grades 9-12) and Sno-Daze (grades 4-8) will be held February 1-3, 2019. Two great camps, one fun weekend. This year, ARC staff will be working closely with AFLBS to provide each age group with sound, relevant Biblical teaching as well as social and physical recreation. Play broomball on Lake Elim, go tubing on the tube chute, or enjoy some gym time. Take some time away for yourself! Let us do the cooking and clean-up so you can enjoy some spiritual and physical refreshment with great teaching and other women. A great time for women of all ages. Shop Local! Local vendors and artisans will be at the ARC providing crafts and other items for your shopping pleasure from 11 AM-3 PM. 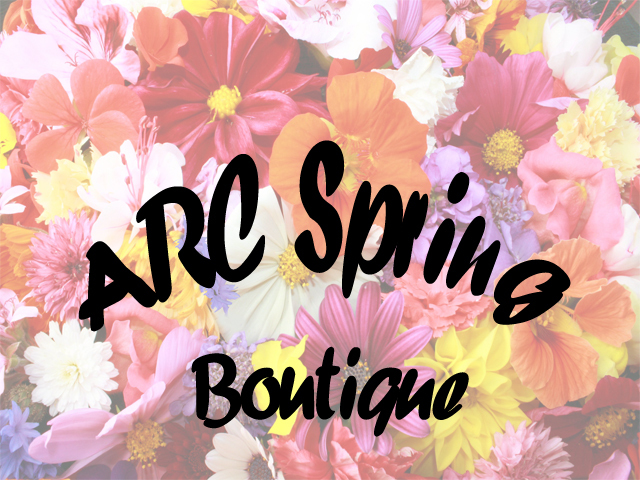 Click here to see details and to download free ARC Spring Boutique Poster! Our SOHL Mates provide a valuable gift of time and talents to help us get ready for the spring season. Painting, planting, general maintenance and cleaning are just a few options available for SOHL Mates of all ages. And best of all…It’s free! Fly Zone is our summer camp for those in Grades 4-8. Enjoy time at the lake, playing some Angry Birds, sand volleyball or many more activities, plus great Bible teaching and food. Fly Zone helps your faith take flight. AFLC Family camp is the highlight of year for many families. Great Bible teaching, activities and classes for all ages, opportunities to spend time with your family. Take your vacation at the ARC and let us do the cooking for you! 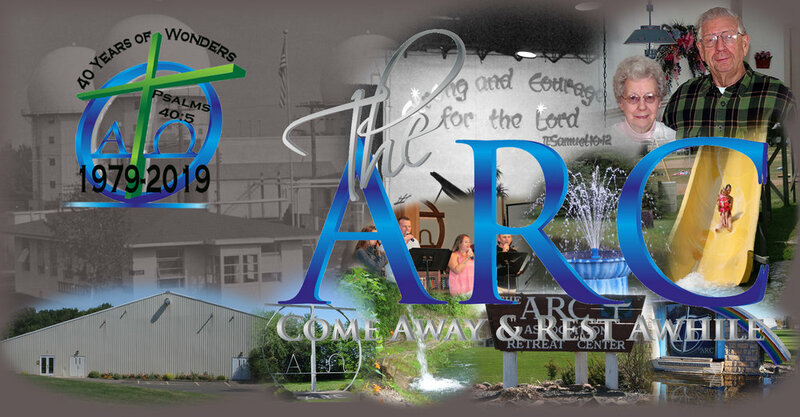 Take some time for spiritual and physical refreshment at the AFLC Pastors & wives retreat. Get an early start on your holiday shopping with the help of local vendors at the ARC Holiday Shop. In 2018 we had over 40 different vendors supplying us with a variety of crafts and products. ARC Holiday Shop is open to the public. Be watching this page for updated information on vendors who will be here. If you are a vendor and would like to purchase space for the ARC Holiday Shop contact us at 715-294-2877.